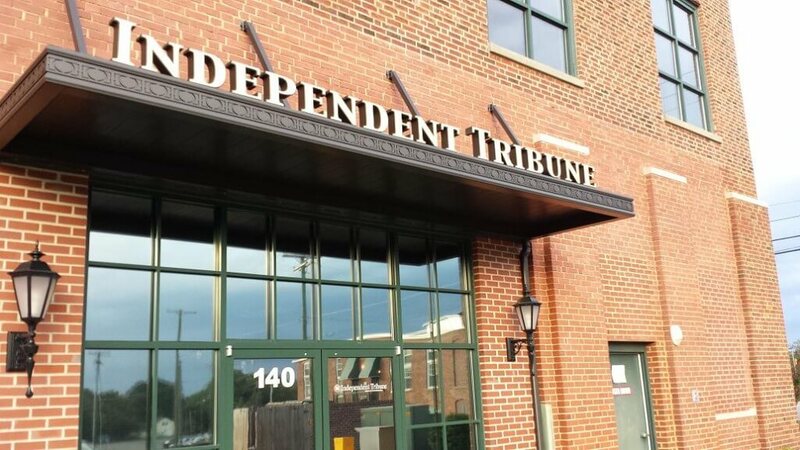 The local voice of great Cabarrus County is the Independent Tribune. Local news for our community. 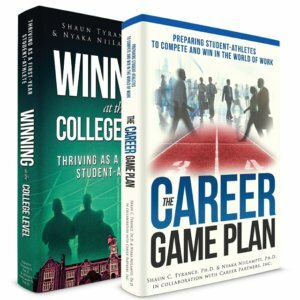 Seniors across our area are graduating over the next few days. Congratulations and good luck. Our partners at the Independent Tribune will be publishing a special section this Sunday with area students photos. Also Cabarrus County Schools will broadcast ceremonies. They will be live and also available for replay on one of our other partners www.highschoolcube.com Just search for your school.